Learning and singing nursery rhymes helps to develop language and communication skills in children. Rhymes encourage children to listen to the sounds they can hear and is a vital part of developing early reading skills. 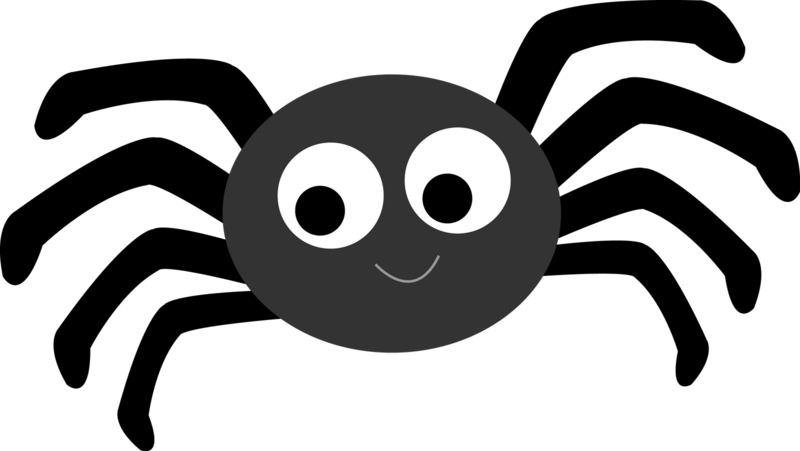 In F1, we focus on a different nursery rhyme each week to build up a bank of rhymes that the children will come to know well. Use play food to act out the song. Make sausages from play-doh and take them away as you sing. 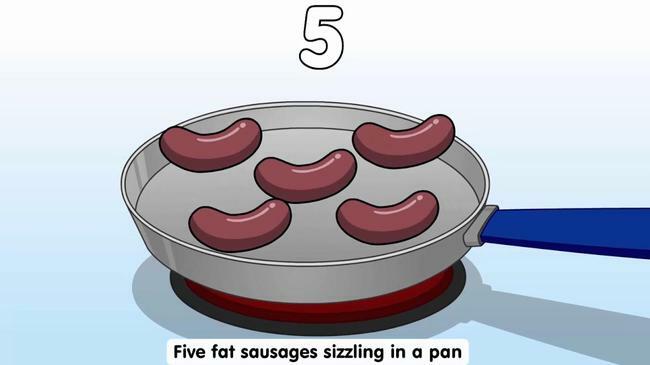 Use fingers while singing to show how many sausages are left. Make a shop and sing the song while you sell cakes to each other. 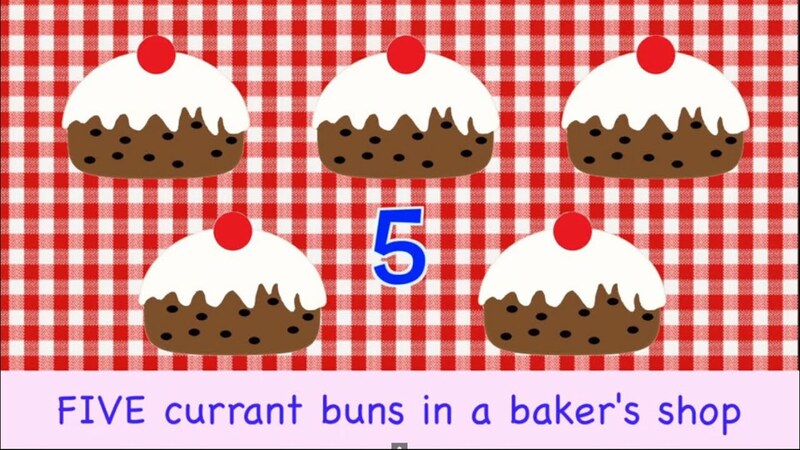 Use fingers while singing to show how many buns are left. Use a toy and an old kitchen roll tube to act out the song. Make paper or play-doh spiders and count their legs. Look for spiders and their webs when you are outside. Use toys to act out the song. Count the number of toys left. Use fingers while singing to show how many frogs are left. Use fingers while singing to show how many are left in the bed. Sing the song while preparing tea with play kitchen items. Have a toys tea party. Learn the actions for the song together.